Possible compromise of Gridcoin polling system? When examining the poll for "[Whitelist] Should The Project "Sourcefinder" Be De-listed?" 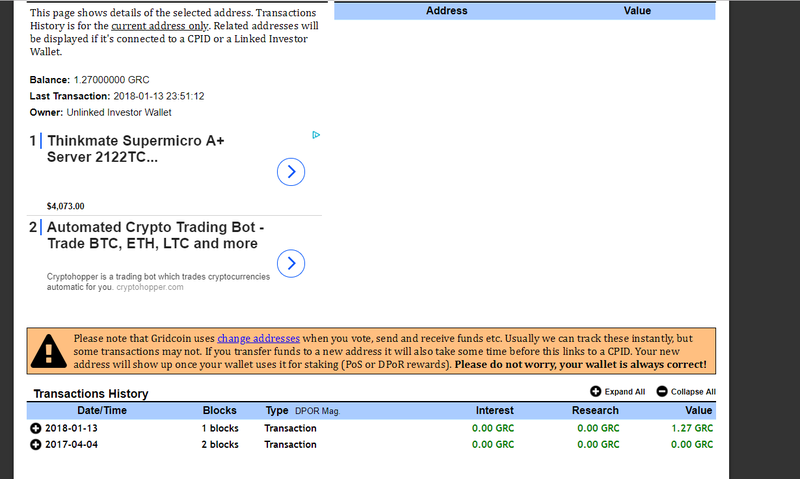 I found an investor wallet with a 3.4 million share vote and only 1.27 GRC in the wallet with no magnitude. If you had even bothered to look at where the vote from coming from you would have seen this. Stop witchhunting and fearmongering please. Is there a problem with gridcoinstats.eu? What am I not getting here? The CPID you linked does not have enough coins or magnitude to explain 3.4 million share votes. Every other vote seems valid besides this one. I am not on a witch-hunt. I am looking for an explanation. Is this a result of the fork? I thought pools couldn't vote? Gridcoinstats only shows addresses that have actively staked on the network at least once. Many investors, such as the one we see here, move their coins to many small addresses and don't actively stake with them frequently. If you follow the transactions for the CPID listed you can see massive amounts of GRC moving to hundreds of smaller addresses. Alright, I will tone it down. But, I am still concerned about how this works. It seems every other voter shows a balance and magnitude equivalent to their vote. Why is it just this one that does not show it transparently? How did you find the CPID? It was not apparently clear how you came to that conclusion. Which resource did you use? Thank you for changing the title. I have removed my flag. But, I am still concerned about how this works. It seems every other voter shows a balance and magnitude equilvant to their vote. Why is it broken on just this one? How did you find the CPID? I was not apparently clear how you came to that conclusion. Which resource did you use? I simply followed the transactions listed for the Investor wallet that voted. Any of the incoming funds for that wallet lead to other investor wallets, and eventually they link to the CPID I listed. 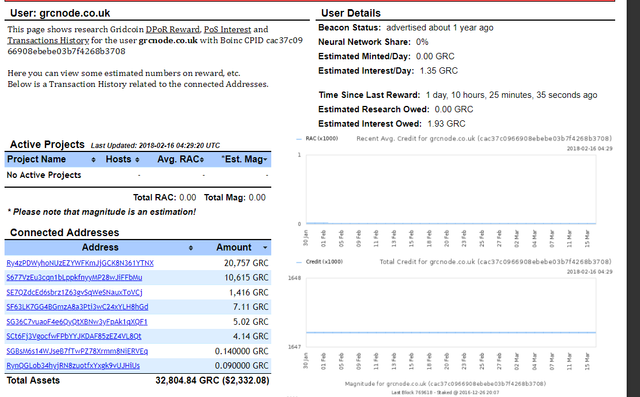 The only resource I used was gridcoinstats.eu and some backtracking.